The Lounge will be Old Town Lewisville’s newest event space and it does not disappoint! 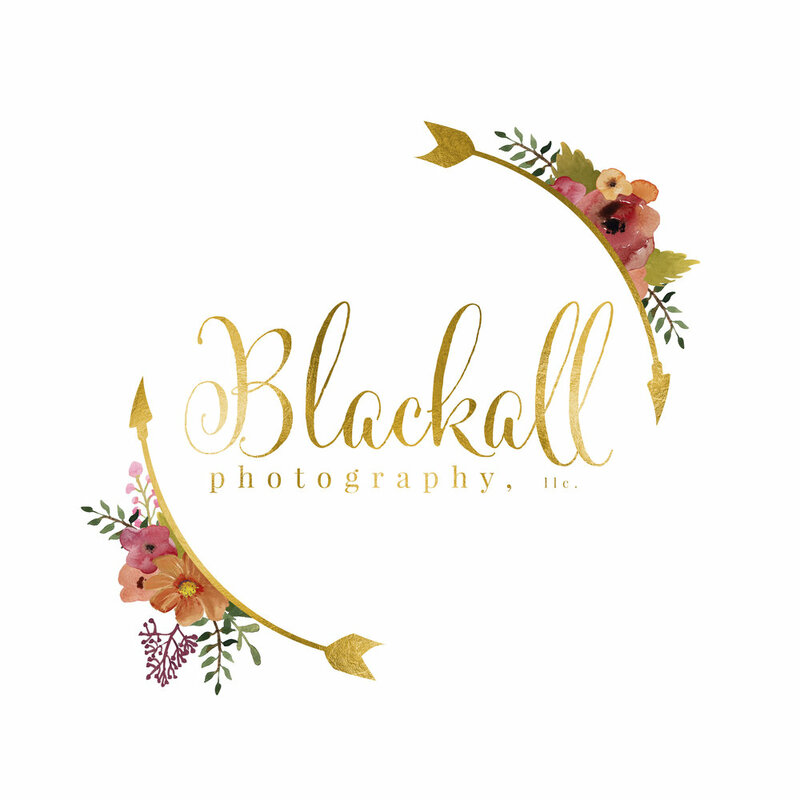 Blackall Photography has had the exclusive opportunity to use this space for a few photo sessions and to say it honestly, I am totally obsessed!! Check out an engagement session HERE to see a few of the options The Lounge offers! Photographers… you’ll be able to rent this space soon for your own photoshoots!! When you walk through the frosted glass door into The Lounge you immediately notice the huge glass garage-style overhead doors and you instantly picture yourself sitting there on a beautiful Texas day with a cool breeze floating in. Then they open the doors for you and your dream is a reality. With my drink from The Perc Coffeehouse, which conveniently is just downstairs, I got set up for our photo shoot. Photographing each little area which was carefully thought out and designed with perfection. The saloon style bar placed at the head of The Lounge offers the perfect set up to impress your guests! I picture lots of drinks being slung behind that bar in the near future!! With all the events scheduled for Wayne Ferguson Plaza here in Old Town Lewisville, Texas The Lounge is sure to be a hit!! Whether you are renting The Lounge out for a date night, girls night or fun social gathering this beautiful versatile space does not disappoint!